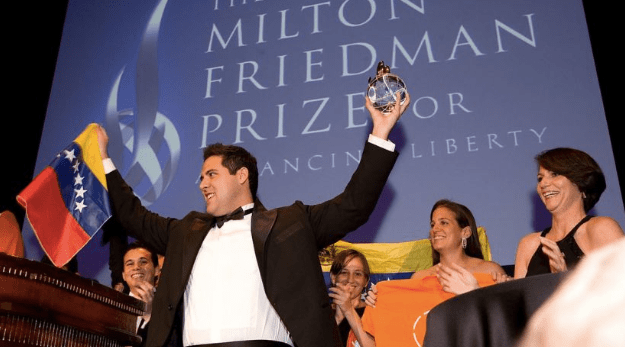 This 10-minute video reveals the roots of Juan Guaidó’s history with George Washington University and the IMF. Over 80% of Venezuelans don’t even know who he is. As always, Lee Camp delivers his message with merciless, sarcastic humor – and biting truth. Planning Beyond Capitalism Copyright © 2019.